In this new documentary short, Fukushima and Nagasaki survivors link nuclear power and nuclear weapons. 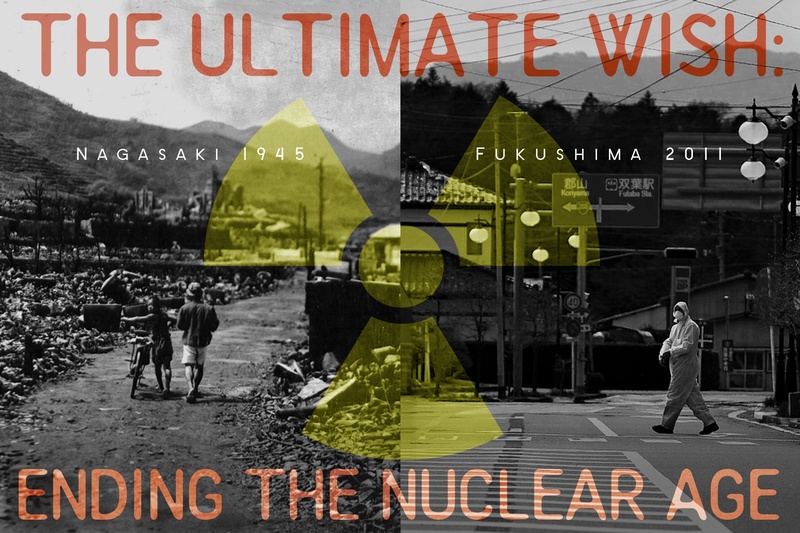 The Ultimate Wish focuses on the moving testimony of Nagasaki survivors and Fukushima evacuees. Their stories are interlaced with experts illuminating the largely unrecognized connection between nuclear weapons and nuclear power. Archival footage, some of it disturbing, puts their comments in riveting context. The documentary raises profound questions about war, technological failure, radioactive contamination, proliferation, the courage to survive and the importance of taking action to prevent future nuclear disasters. “No film on our nuclear madness has so moved me with the promise of our humanity. What a stunning achievement! For the love of life, may this jewel of a film be seen in every classroom and council chamber.” — Joanna Macy, author, Active Hope: How to Face the Mess We’re in Without Going Crazy.